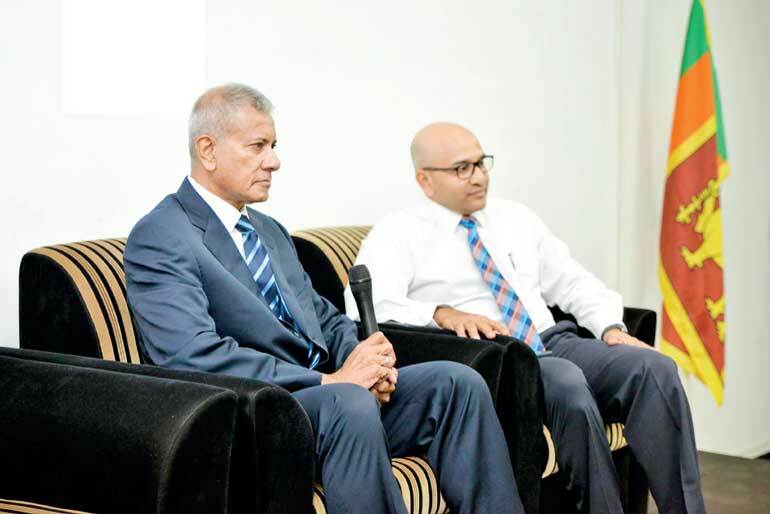 Home / Shipping / Aviation/ Can Sri Lanka’s railway sector gear up to serve the future? 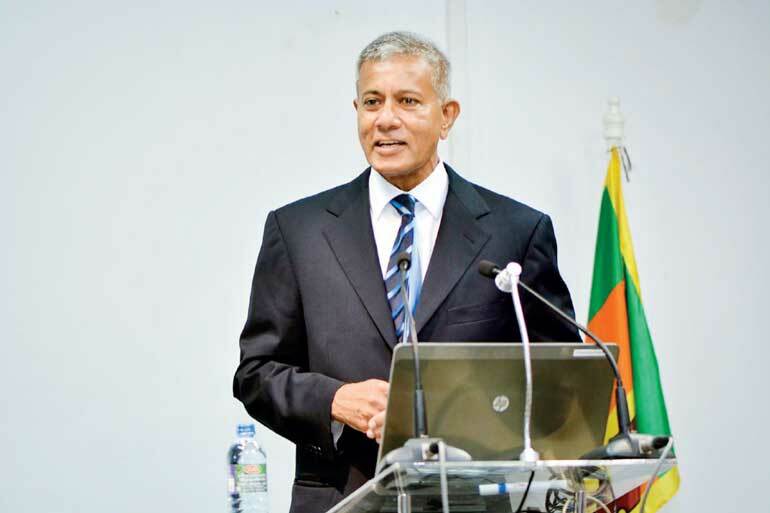 Can Sri Lanka’s railway sector gear up to serve the future? 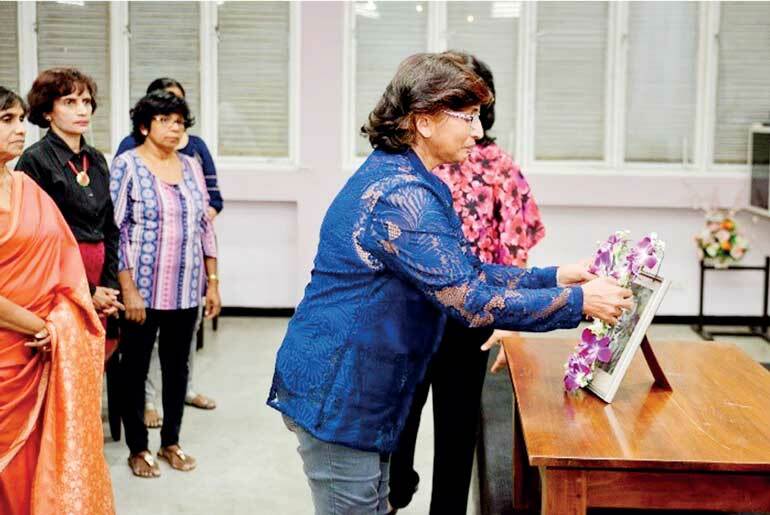 Few will disagree that Sri Lanka Railways (SLR) has enormous potential to contribute more to developing and uniting the country today than when the Railway Ordinance in 1902 formalised the Ceylon Railways for that very reason. 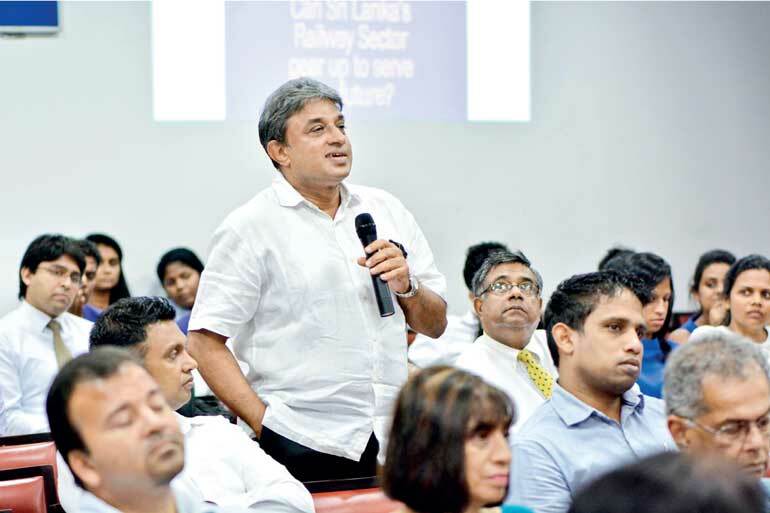 Railways must continue to be an integral part of the country’s transportation system and a key player in Colombo’s urban transportation market. 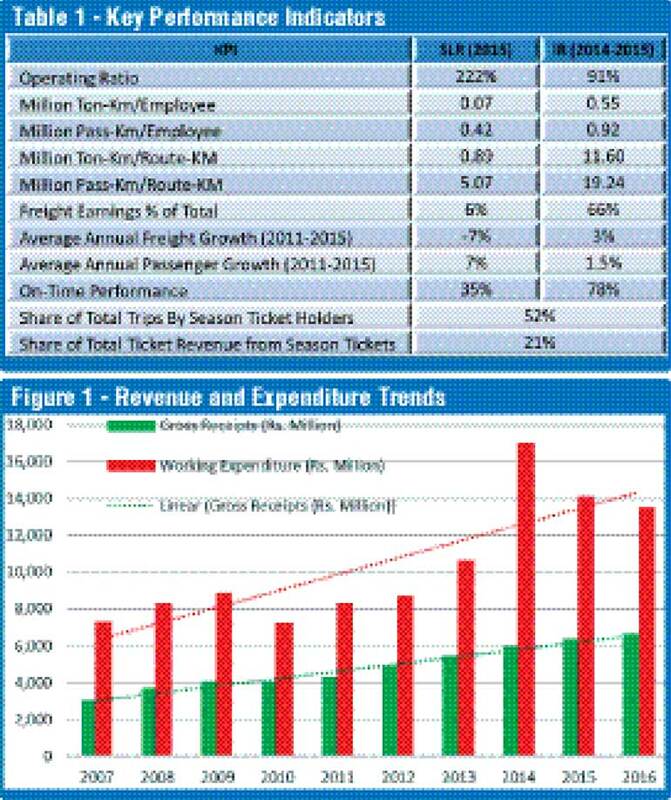 SLR has an ambitious vision – “to be the most sought-after land transport provider in Sri Lanka, providing unsurpassed value to our stakeholders” – and a challenging mission – “to provide safe, reliable and punctual rail transport service for both passenger and freight traffic, economically and efficiently”. It has an ongoing investment program financed from bilateral loans from India and China. Asian Development Bank is preparing a project for possible financing in 2018. Leading local transport experts and SLR are calling for more investment. Some believe that the way forward is for SLR to “think big, modernise operational assets and institutions, and train and increase staff salaries”. This author believes that investments must be immediate, and in measures to improve SLR’s cash flow and service performance by 2023. That means: (i) developing the workforce and instilling a commercial outlook in the organisation; (ii) adding rolling stock and improving infrastructure to increase service frequencies, capacity, and reliability; (iii) marketing aggressively for new and more freight traffic by offering enhanced end-to-end solutions; (iv) revamping the physical asset repair and maintenance program; and (v) technologising all operations to improve customer service, and asset and financial management. Instead of depending solely on treasury allocations, SLR must finance part of these measures by enhancing revenues through: (i) adjusting fares and tariffs to better reflect costs and improved services; (ii) leasing more real estate and advertising space at market prices, and (iii) partnering with the private sector to provide freight and ancillary services such as catering, courier, and real estate management. The feasibility of this approach is demonstrated below using a Strengths Weaknesses, Opportunities, and Threats (SWOT) analysis of SLR. SLR still has many strengths. It is a globally known brand name with a loyal customer base—many local riders are 20+ year veteran rail-users. The five-year average annual passenger traffic growth since 2011 was 7% despite the low service quality. Its 1300-km network connects every major city in the north, south, east and west of the country, which is vital for rapid deployment of emergency relief and security forces. Intercity and urban travel times by rail are substantially lower than by road. For example, according to the current schedule, a rail trip from Mount Lavinia Railway Station to Colombo Fort Railway Station at 0700 hours will take about 30 minutes whereas the same trip by car will take up to 50 min. SLR owns extensive real estate nationwide-about 13,000 acres of land (Lanka Business Online (LBO), 5 June 2017), 160 main stations and other structures that have enormous development potential, and more than 1000 wagons and carriages that have unused advertising space. SLR’s weaknesses stem mainly from lack of timely investment in fleet replacement, technology, and workforce development in the past. According to the Urban Transport Master Plan (2014), all locomotives, except the diesel multiple units are older than 10 years. SLR says most of its infrastructure is archaic. These cause frequent breakdowns (mean time between engine failures in 2015 was 17 hours), derailments, accidents, and speed restrictions. Low on-time performance (35% in 2015), long delays, and accidents have become routine. Scheduled headways of the commuter services are high, even during the peaks. For example, the average scheduled headway from Gampaha to Maradana between 0530 and 0730 on weekdays is more than 12 minutes. If the typical train configuration is six 80-seat carriages, each train can carry 480 passengers. However, the average riders per train in 2014 was 616, which explains the riders hanging on the doors during the peak. Colombo Page, the internet newspaper of 20 October, reported that there were 436 rail-related accident in 2016 resulting in 180 deaths. Another 76 people were reportedly killed by falling off trains. Table 1 shows that all, but one, of its key performance indicators are even lower than of Indian Railways’, which are not the best benchmarks. Poor cash flow is the root cause of SLR’s operational problems. Its revenue growth is lower than the rise in expenditure as evident from Figure 1. The average annual deficit from 2007-2016 Rs. 5.5 billion. SLR’s public service obligation to offer low fares and tariffs is unsustainable and unnecessary in the current economy. The institution lacks a workforce development program-particularly for knowledge retention and succession-and a commercial mind-set to accomplish its mission. Low use of technology in all aspects of operation is keeping the costs high, and efficiency and transparency low. There are tremendous opportunities for SLR to turn its losses into profits, and be the player in the transport sector that it can and must be. Many of its weaknesses in fact are opportunities. For instance, the individual and corporate earnings, jobs, and trade will undoubtedly rise as the economy grows at over 5% up 2020. With this will be a rise in passenger and freight demand, and the willingness to pay for more and better services. SLR can serve a larger portion of the existing and generated demand by quickly expanding capacity with targeted investments and spreading the peak. Freight traffic demand, which has been declining at 7% in the last 10 years, can be increased by attracting other traffic types. Tea producers are particularly keen to use SLR to bring their produce from the hill country to Colombo as was historically done. The opportunities to better utilise its real estate are also massive. According to LBO, only 15% of its 13,000 acres was leased for commercial use, and only 28% of the 6400 lessees were paying their rent on time. The rest of the lessees owed SLR Rs. 1.5 billion, which could have reduced its deficit by nearly 23% in 2016. Additionally, there is vast scope for using technology for improving customer service, operations management, and workforce development. Online ticketing, technology-based inventory control, real estate management, auditing and accounting will not only increase productivity, but also customer convenience and governance. More rail traffic also means less emissions, energy consumption, and need for road investment. SLR must be mindful of the external-, internal-, and environmental-threats. The privately-owned freight transport services are employing technology and benefitting from better roads to reduce costs and improve service quality. Although the import duty on buses have risen, the operators are offering higher frequency and reliable services to retain and lure more riders. These two trends can cause SLR to lose its already small market share, and even the loyal riders, unless it can improve delivery. Encroachments and illegal use of railway properties and right-of-way are increasing according to SLR. This could threaten the capacity expansion and modernisation plans. The main environmental threat is rain. Services are routinely interrupted by floods and landslides because SLR has no early warning systems and emergency management and financing plans in place. What are other nations thinking and doing? Operators around the world, both public and private, are seeking to maximise and capitalise on the advantages railways offer. Indian Prime Minister Narendra Modi wants to see railways as the backbone of economic development. Indian Railways, in its Business Plan 2017-2018, has identified key improvement strategies for freight and passenger services, and non-fare revenue sources. Among them are: rationalising freight tariffs and improving asset utilisation through IT solutions; paperless ticketing and improved travel comfort; and generating additional revenue from courier services and advertising. India already has a 10% passenger market share and more than 30% of the freight market, and its operating ratio in 2015 was 91%. IR’s capital expenditure is financed from public and market borrowings. The British Government thinks that rail investment in this generation is vital for the next, and its treasury has approved £48billion for investment in the five years starting in 2019. It plans to digitise the railways with innovations such as biometric ticketing and provide more trains, greater reliability, and better connections. It is investing despite having a modern system with below EU-average running cost, the most satisfied customers in the EU, an overall passenger market share of 10%, and a 12% share of the freight market. The UK Government’s subsidy for public service obligations is negative, meaning that the rail companies are paying back the tax payers. The investment objective is to “increase reliability and punctuality for the benefit of passengers, communities, the supply chain and the wider economy”. SLR has started investing in some key performance improvement measures. According to media reports, India has extended a line of credit of more than $1.3 billion, of which $318 million will be used to procure “six power sets with air-conditioned carriages, 10 engines, 160 carriages, 30 wagons with oil tanks and 20 container carrying wagons”. Asian Development Bank is financing an electronic ticketing system. Additionally, the bank has lent $1 million to prepare a $600-million investment proposal to: (i) upgrade and modernise 64 km of infrastructure; (ii) commission new trains; and (iii) strengthen project implementation capacity. China has lent the Government nearly $280 million for the 27-km first leg of the new 115-km Matara-Kataragama line, and pledged $363 million for the 48-km second leg. Will these investments improve SLR’s 200%+ annual operating ratio and its Key Performance Indicators? These measures do not undermine the propositions in the 2014 Urban Transport Master Plan, which include six rail investment projects valued at more than $2 billion—mostly for track renewal, signalling, fleet enhancement, and electrification, but without an O&M funding strategy. Nor do they contradict the experts proposing “big thinking, electrification, and developing the railways instead of the Central Expressway”, and myriad other big-ticket items. They are measures that can be implemented in a short time and derive significant benefits to travellers while reducing the burden on Government coffers. There is no doubt that the projects financed from bilateral and multilateral loans, and the private financing are necessary. However, these projects will take longer to deliver benefits because of their scope and scale, particularly the land acquisition and resettlement requirements. The proposed investments, on the other hand, will prevent further deterioration of services, improve cash flow, and deliver a workforce and instil a commercial outlook in SLR to derive the maximum benefits from future investments.